Parade the retro style wearing this foraml shirt by CEO. 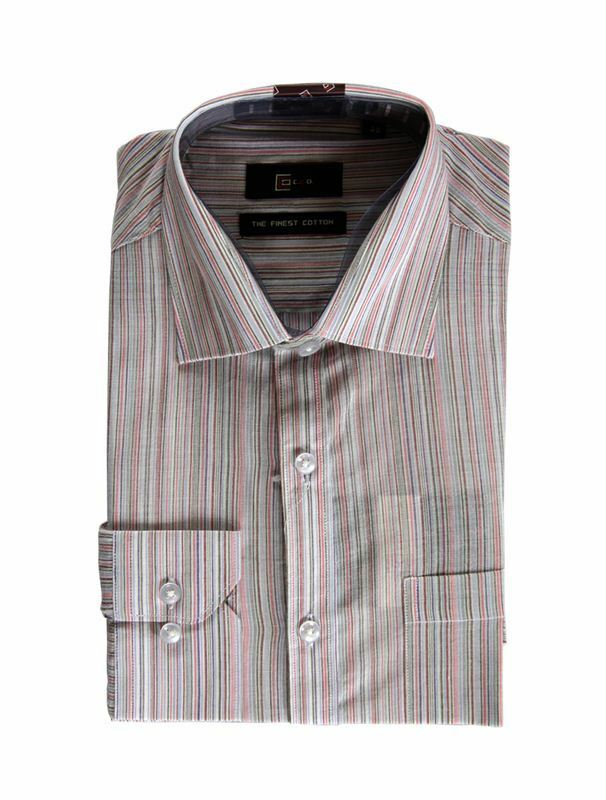 Its moisture-wicking and lightweight Italian fabric makes this regular-fit formal shirt a must-have in your wardrobe. Made from cotton, you can pair it with any color trousers and easily carry it off at office, day outings or even on a shopping spree.